With the ever changing times, so changes what is considered traditional. As the years go on we find ourselves in a time of expressionism and the showing of our differences and personalities. An ever trendy and unique way of doing so is with your engagement ring. Colored diamonds are becoming ever so popular over the past decade. 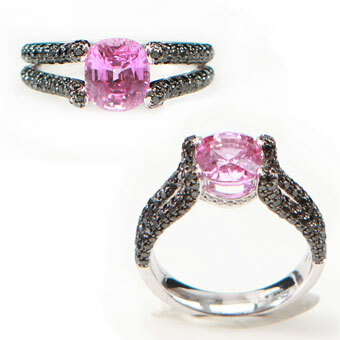 Women are having not only their engagement rings incorporate their favorite style but colors as well! 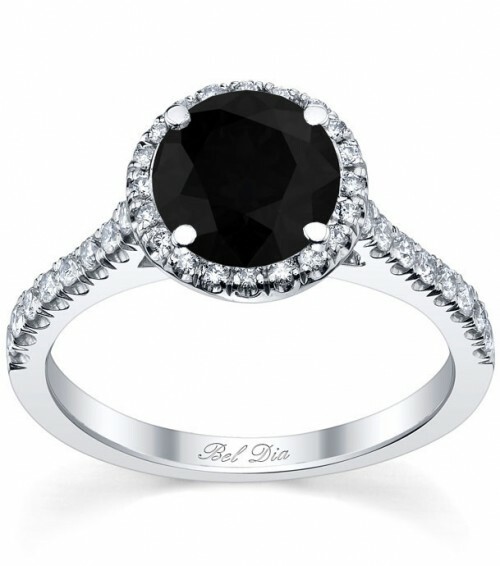 For whatever reason the black diamond is springing up in jewelry stores everywhere along with what is considered the chocolate (brown) diamond. Now they are not for everyone but they are very beautiful and expresses your personal style! 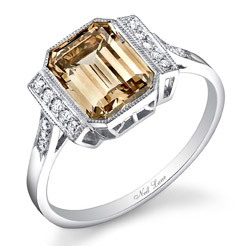 So check out these fun and distinctively colored diamond engagement rings! For more information about planning your perfect wedding contact us at tracie@yourethebride.com or 248-408-4602. If you’re a newly engaged soon to be bride this is for you! There are tons of wedding to do lists but what about an engaged to do list? 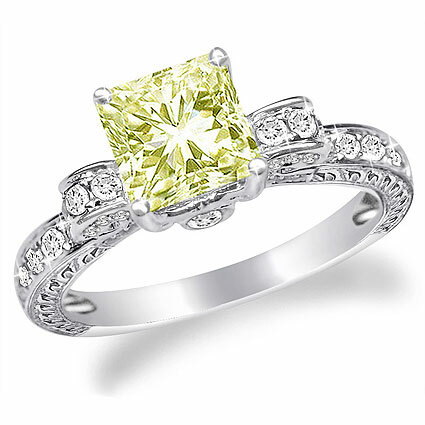 This is specifically for the very recently engaged bride. We have compiled a list of to do’s for you to take into consideration and mark off your lists ASAP! 1. Manicure Pronto! You are going to be showing off that rock to a lot of people! So make sure to present it in the best way possible by accenting it with fabulous nails! 2. Decide on a Budget. You and whoever else is providing funds for your wedding need to lay out a definite budget before planning. This will help you to distribute your funds in the best way possible. 3. Pin It! Sign up for a pinterest account if you don’t already have one. It is the greatest way to file all of your inspirational thoughts into one area. It is also very helpful to make one before going to a stylist, baker, or decorator. 4. Sign Up for Shows. Bridal shows, trunk alerts, and sale alerts are a bride’s best friend. They are great ways for you to see what’s available and what you can get great deals on. 5. Hire a Planner. No matter how organized you think you are, the fact is you could be missing a lot. Plus you want to be able to enjoy your wedding and not have to worry about caterers, arrival times, décor, ect. You will have enough on your mind, at least hiring a Day-of-Coordinator will be the best money spent. We hope you have found this list helpful and would like to congratulate you on your engagement! The beautiful home of the Ford’s was made available and open to the public in 1978 for all to see! Not only does it house gorgeous antiques but a part of history is felt there. It sits on a fantastic 87 acres that can hold just about any event! Especially weddings! For a beautiful outdoor ceremony or reception or even an all indoor location to house your day in history, the Ford House is worth looking into! different rooms and all at discounted rates! Due to the fact that the Ford House is non-profit, all proceeds go directly to charitable causes for the communities benefit! What a great legacy for Eleanor Ford to leave behind! There is a photography fee that must be paid of 250.00 to photograph the grounds for your photos, however there are no photographs allowed of the historical artifacts. The fee includes use of the grounds for one and a half hours and 24 people as well as a guide to help direct you to the most beautiful locations on the grounds! They also offer to house your showers, parties, rehearsal dinners and much much more! Not to mention your guests can receive personally guided tours while they are waiting for the reception to start! How much fun for your guests to experience this wonderful piece of Michigan History! Plus don’t forget to hire your planner, You’re The Bride! To plan your perfect wedding at this location or any other in Metro Detroit contact Tracie at 248-408-4602, or email tracie@yourethebride.com! Do you know what kind of bouquet you want/ are carrying at your wedding? 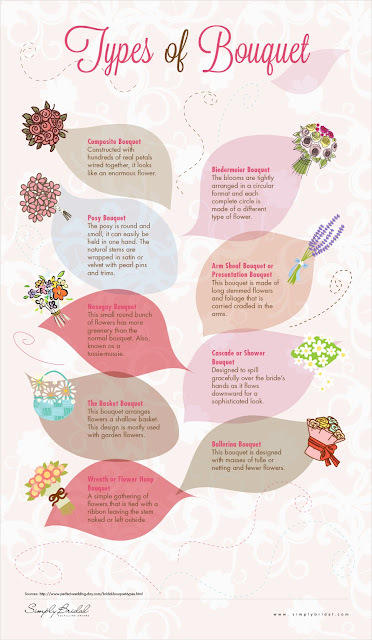 Impress your friends, family, or wedding florist with your new knowledge of bouquets! Check out all of these great different styles and combinations of flowers for your perfect bouquet! For more information on planning your perfect wedding contact tracie@yourethebride.com or 248-408-4602. What Silhouette is Best for You? Many women wonder what silhouette best fits their body type. They need guidance to help them understand that every shape and size is beautiful and can be even more so when the correct fabrics and silhouettes are on their body. Use this guide below courtesy of Simply Bridal, to help distinguish which shapes will best suit you! For all of you men out there wondering, “What am I supposed to do when it comes to the engagement and wedding?” You’re The Bride has a layout for you to follow and you are sure to be the best Fiancé and husband any bride deserves! This is a timeline to help you get involved and hopefully you don’t forget anything. 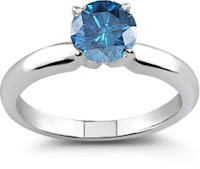 Buy Her a Beautiful Ring. 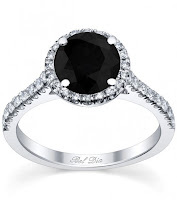 Do your research before going to the jeweler, ask your fiancé what she likes in style months before and take notes. 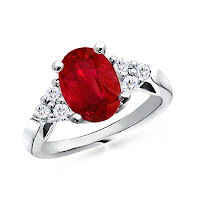 This will help you immensely when choosing the perfect ring. However, if you’re the kind of couple who loves to shop together she can help you choose it just purchase it at a different date so she doesn’t know it’s coming. 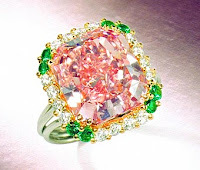 PROPOSE! Get up the courage to ask her to marry you, do not skip this step! Many men take into consideration of asking the brides’ father and/or mother before marriage. This is just considered a courtesy and older tradition, but is not required. Help. 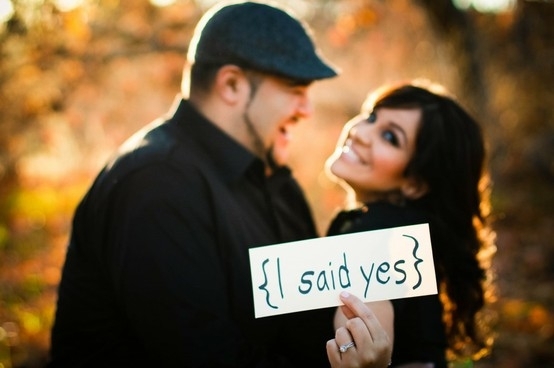 Once you propose be prepared for your bride to start planning! 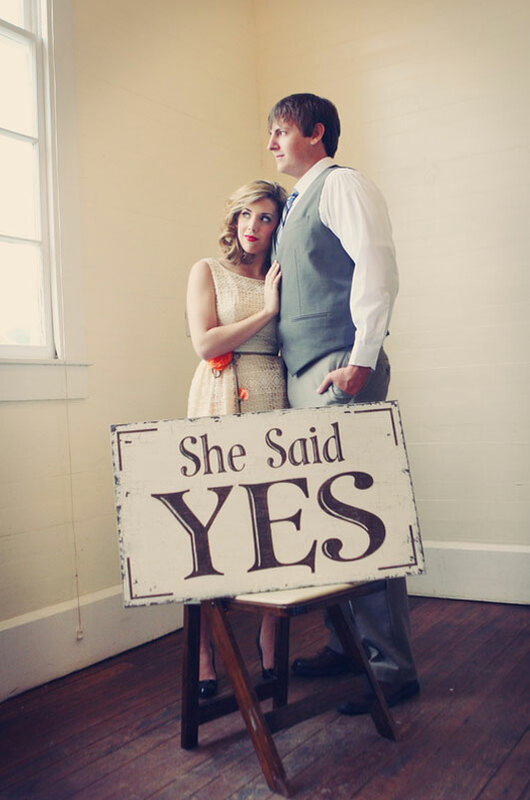 Many brides are engaged from 1-2 years before the wedding. There is a lot of stress and thought that goes into your big day and just asking what you can do to help will really make it that more special! About half of the grooms today actually want to be involved in the planning process. Pick Your Groomsmen. Most men choose their own groomsmen, this is very important along with choosing your Best Man because he will be the one planning your bachelor party! Also try to discuss with your bride the number of bridesmaids she plans to have so that your numbers match, it looks better for pictures. Choose a Location for Rehearsal Dinner. Traditionally the groom’s family pays for the rehearsal dinner. This is a great way for both families to be included in the entire process. However this is not always the case, the groom can just choose a location on his own or ask for help from others if he would like. Snazz it Up. Rent or purchase your tuxedo for the big day. Renting the tuxedo is much less costly and you don’t have to worry about stains as long as you purchase cleaning. However, a rented tuxedo cannot be altered if you have a specific body shape; you may want to consider a tailor made tux. A plus is you will always have one handy if you need it! SHOW UP! Get ready for the big day because it’s here! Make sure to be on time, clean shaven, showered, and ready to go! If you are nervous you can take a shot to help calm yourself, but do NOT take more before the ceremony. Your bride doesn’t want to get married to a drunkard or a puking fiancé at the altar. Save the celebration for the reception. Book Your Honeymoon Getaway. If you and your bride have discussed that you would like to go on a vacation make sure to book it months in advance. Especially if you are planning to go out of the country as there are some rules, regulations, and shots needed depending on where you are going. You now have all of the tools you need to be the best groom and future husband to your beloved! With the ever growing “Green” craze organic materials are being used in weddings more and more. Many brides are even having organic gowns made. These gowns are made from all natural materials like raw silk, cotton, hemp, soy, bamboo, and much more. Though these gowns are made from raw and unaltered materials you would never know it! Each gown is beautifully made and fits wonderfully. Many people have it in their heads that organic materials are itchy and uncomfortable, but that is not at all true. Each organic gown is just as comfortable as a gown made from man-made materials, but they are so much better for the environment. Not only can a bride get a gown made out of organic fabrics but she can reuse or reinvent old ones! This is a great way to stay “green.” By recycling old gowns you are not introducing new materials to the environment, thus reducing the amount of waste. These old gowns can be altered to fit your unique theme and style and you can do so by using organic materials. By incorporating these organic materials into the recycled dress you are helping to create a new and unique item that can be recycled properly. Or you can keep it! Another thing to keep in mind is that because you have an organic dress does not mean that your entire wedding has to be a “green” theme, or an earthy/rustic theme. Many of these dresses can be incorporated into any theme, even if the dress is the only organic item included. So get those carbon footprints down ladies and go back to organics! Do You Have a Topper at your Detroit Wedding? 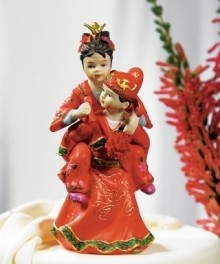 Cake toppers are a great way to show off yours and your fiancés tastes and personality. 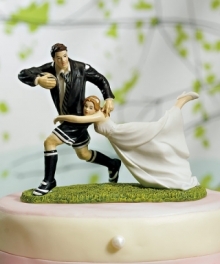 It is also a great way to add a little humor to your wedding. 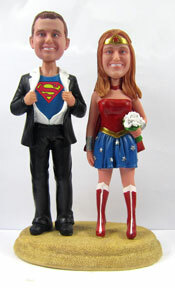 Cake toppers come in so many varieties and can also be custom made! 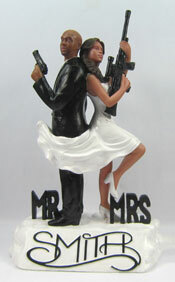 Weather you have a themed wedding or not cake toppers are becoming more and more popular among couples. We have chosen a few photos for inspiration and enjoyment for you all! Do you share a last name that is famous for whatever reason? Try creating a topper that resembles it and your guests are sure to get a kick out of it, like this one for a couple with the new last name Smith. Mr. and Mrs. Smith is a movie with famous power couple Angelina Jolie and Brad Pitt. Having a themed wedding? Incorporate your unique theme into your topper, like this one for a super hero themed wedding! Hilarious! Thinking of just having a topper to show off you and your fiancés personalities/hobbies? Check out these toppers! Hunting, fishing, sports, crafting, singing, ect you name it! Having a special ethnicity wedding? Put it on your cake! 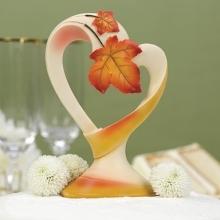 These are beautifully crafted pieces and just add that special touch to your event! Even if you just want to keep it simple try choosing a unique monogrammed topper. While they are simple they are still very elegant. However if you are not sure what you want, a safe bet is always a heart. 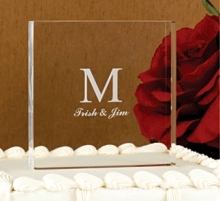 It goes with every wedding theme and is a sweet touch to your cake.